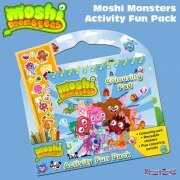 Moshi Monsters Poppet's Nail Art Kit - Give your hands a Moshi Monster makeover with the Poppet Nail Art Set - Charms, Gems and Stickers! 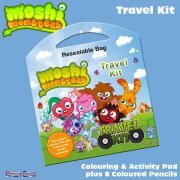 Suitable for ages 5+, this set, which is specially made for children to use. 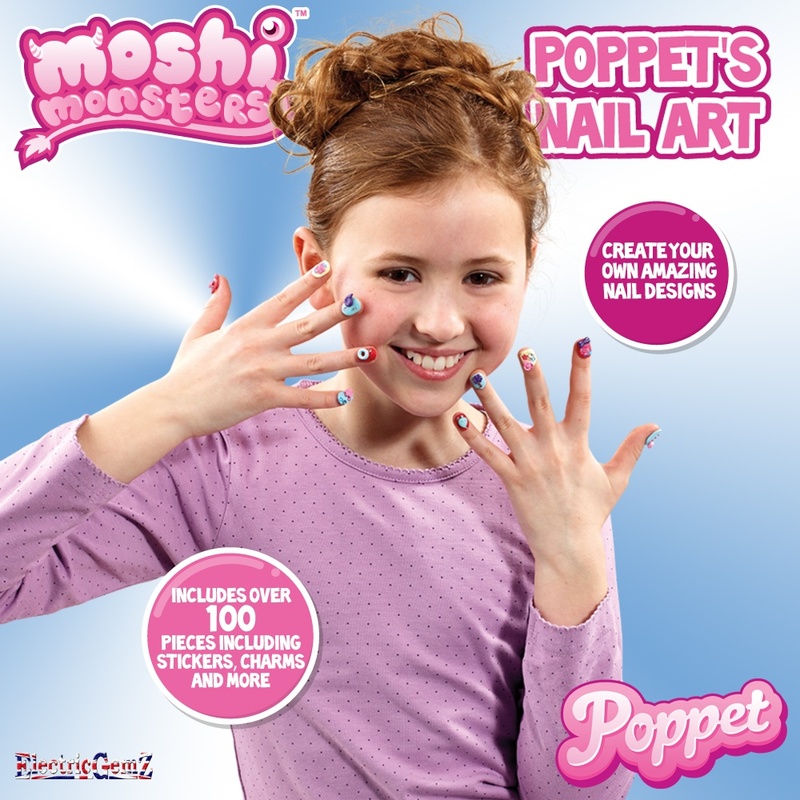 Give your hands a Moshi Monster makeover with the Poppet Nail Art Set - Charms, Gems and Stickers! 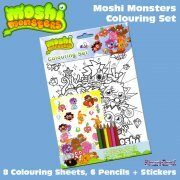 Suitable for ages 5+, this set, which is specially made for children to use, includes 36 False nails, 39 Charms, Sticker Sheet, Gem Sheet, Tweezers, Clear Nail Polish and instructions. 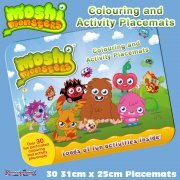 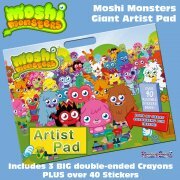 There's a massive Moshi Monsters range at ElectricGemZ. 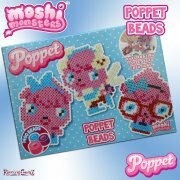 Search in the box above for Moshi or Poppet.